Nothing inspires people to start their business more than stories about lucrative business in Nigeria, told by those, who started with little capital and succeed. Maybe, the answer will not come in a second, but it is important to remember that lucrative business in nigeria with small capital is not a fantasy. 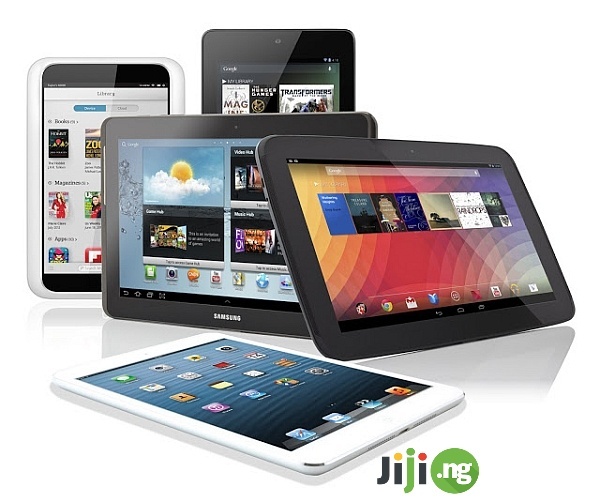 If you decide to examine the list of online business in Nigeria and check out lucrative business in Nigeria in 2016, you’ll see a certain pattern: buying and selling business in Nigeria is among the most promising for beginners and it is often related to Jiji. So is it a coincidence that a considerable share of the most lucrative business in Nigeria starts from one trade platform? Here are some small business ideas in Nigeria for those, who are not sure, where to start. Sell used textbooks. The Internet is a powerful tool for studying, but it is not always convenient. Sell manicure supplies. Instruments, equipment, nail polish, nail polish removers etc. Sell gadgets. Young people are good friends with technologies. You may become the expert, aware of new products on the market and provide people with devices they need. Sell gym equipment. Sport is in trend now – help people to stay trendy and healthy. Sell posters and artworks. Young people like the cool movie and music posters. Find pictures online or make your own posters and help others to decorate their rooms. Sell baby stuff. This will not distract you from taking care of your baby. Moreover, you can get a chance to try different products and test everything in a professional way. Sell clothes. Online clothing stores are always in great demand. You can sell things by foreign brands. Sell perfume and beauty products. Meanwhile, you can try different makeup products and test various brands yourself. Sell home accessories. Little things for home decoration help to make everyday mood better. Cell groceries. Choose tasty and healthy food for you and offer it other users. Sell bakery. Homemade candies, cookies, cakes, and different pastry are always in high demand. Sell handmade jewelry. Beaded accessories are in the list of stylish must-haves again. You can also experiment with other materials and help fashion lovers to look unique. Sell kitchen supplies. The assortment can be different – from plates and glasses to stoves. Gardening. If you have enough time, try to grow and sell flowers and vegetables. Soap making. Handmade cosmetics has become very popular in recent years. These are only several examples of a successful business of the recent years. Almost all of them can be started on Jiji. There is no formula for finding good business ideas. Usually, people become successful when they do what they like. So the best business to start is the one you feel like doing for years. People, who started their profitable business in Nigeria with little capital, like to share their stories to inspire the others. Egwuchi, 33, left his job as an accountant and became the full-time photographer. 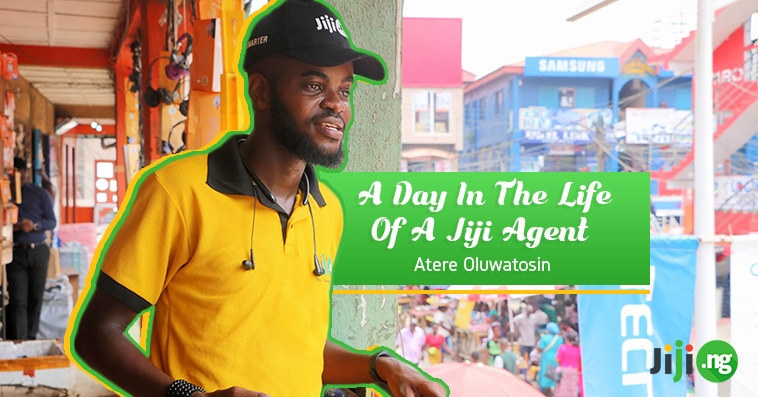 He started advertising his services on Jiji and soon got an opportunity to turn his hobby into the money-earning occupation. In fact, he received the first request for a photo shoot on the first day she placed the ad! Ezenwa, 24, had an old sewing machine at home. She studied management but decided to take a break from her job. She always liked to experiment with clothes and made dresses for her little sister and some of her friends. Now, Ezenwa has her own store with amazing clothes on Jiji! Godwin, 30, is fond of technologies. He faced some troubles trying to buy the newest devices that appear on the global market, so now he helps people with buying new Apple products. Godwin’s online store is a place, where users can find some rare models by other brands. Starting a company sounds like a very serious step. Building a business that moves fast in Nigeria is a serious decision, but not as complicated as it may seem. Starting an online store takes only 30 seconds! Register or sign in with Google/Facebook account. Post some ads with photos and descriptions. Install Jiji App to manage everything even more effectively. 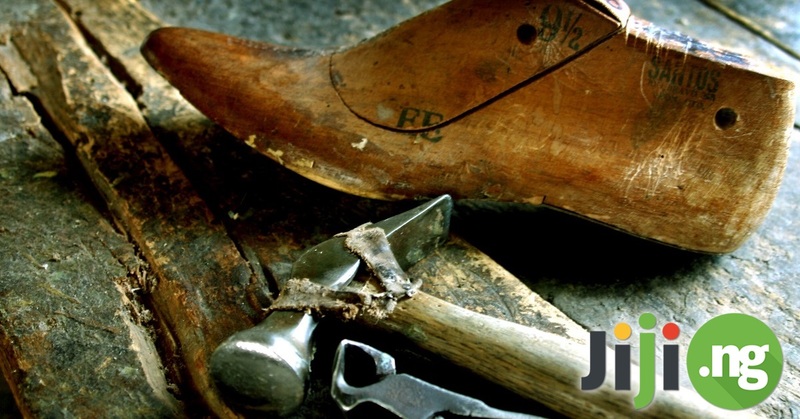 Lucrative business ideas in Nigeria become ones thanks to the key elements, on which working with Jiji is based. Convenience. The interface is simple and user-friendly. The division into categories and logically structured navigation make the website easy to use even to those, who are not the best friends with technologies. Free to use. Users do not have to pay for registration or placing ads. Moreover, it is possible to post the unlimited amount of ads for free. The absence of any commissions allows earning money very fast and a place to start a business with 100k in Nigeria. Promotion. Even the best business ideas need a push to be noticed. Jiji offers BOOST and TOP packages for promotion – an opportunity to promote a single or all ads during 3, 6, or 12 months. Direct communication. To understand a buyer better, a seller should get familiar with him. Choosing Jiji allows communicating with buyers directly. In the end, you are the one, who knows your goods and services the best. Answer the questions and fuel interest to your products. So, just ask yourself a question “What business can I do with 200 000 nairas?” and start bringing your ideas to life.